Hmmm. No reorganization. No new Stake President. No new bishops or wards. 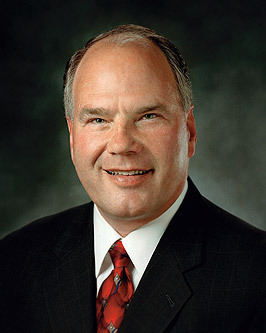 Just a wonderfully amazing meeting with Elder Rasband, Senior President of the Presidency of the Seventy. Whoa! Were we ever richly blessed, inspired and motivated! We also had President and Sister Winn of the Salt Lake City North Mission speak to us. So, so good. Totally spiritually fed!